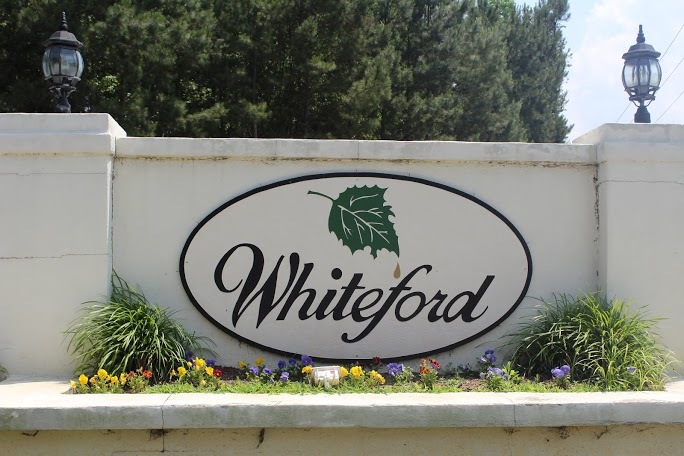 Whiteford is located off of US 378 at Whiteford Way in downtown Lexington, SC. There are plenty of shopping opportunities off of US 378 so it’s extremely convenient to leave your house to run errands and not make it an entire day’s activity. Although, with so many stores and options in Lexington, you very well could decide to spend all day shopping. Sunset Boulevard (US 378) runs straight through Lexington. Whiteford is just off of Sunset Boulevard so you have access to everything that Lexington has to offer. 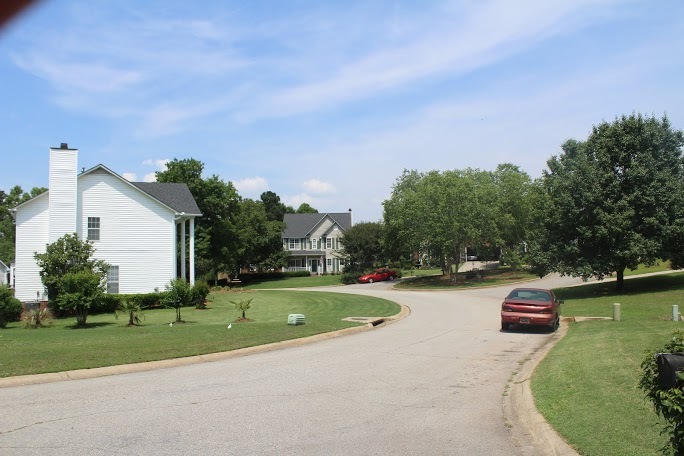 Whiteford is just a short drive to the shores of Lake Murray and I-20. In addition, downtown Columbia is less than twenty minutes away and the Columbia Regional airport is just a short drive. 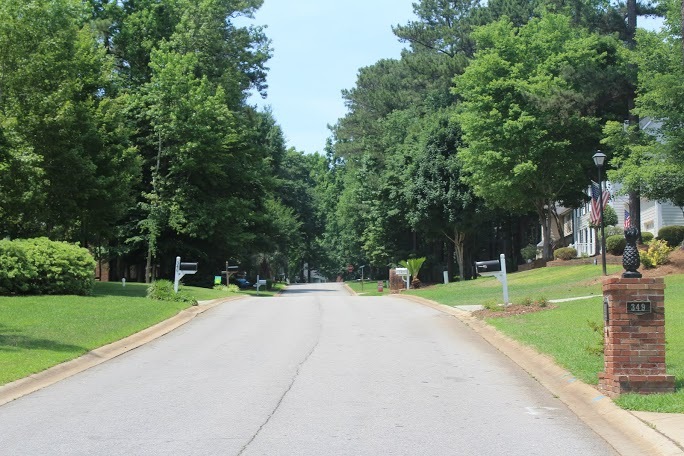 Lexington is one of the fastest growing towns in the midlands because of its location and endless recreational activities and natural beauty.